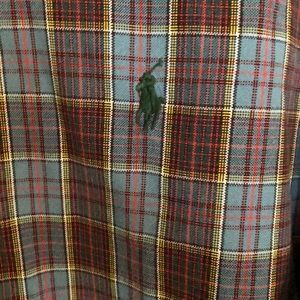 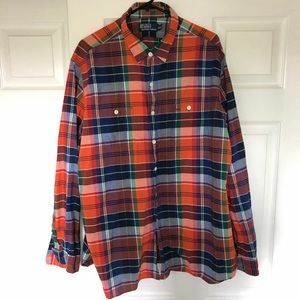 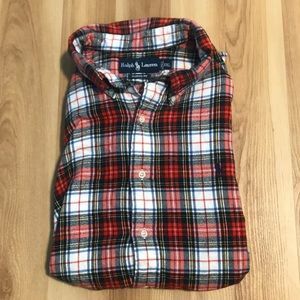 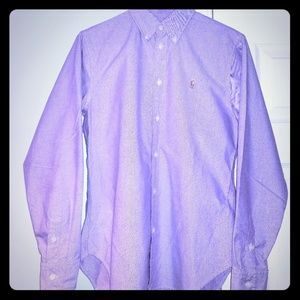 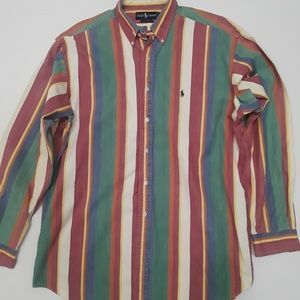 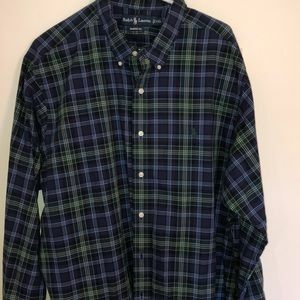 Polo Ralph Lauren Button Down. 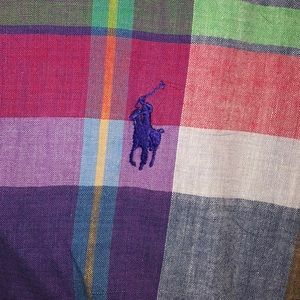 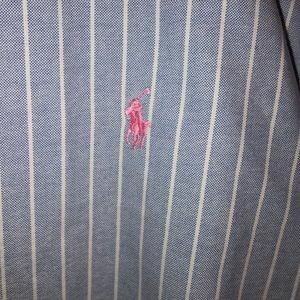 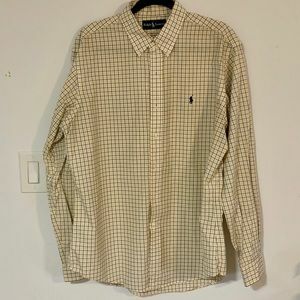 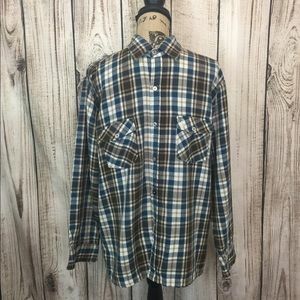 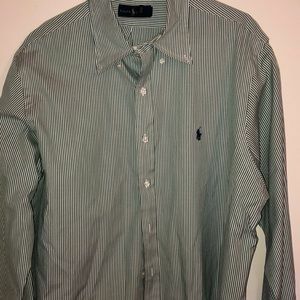 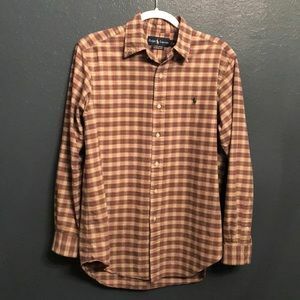 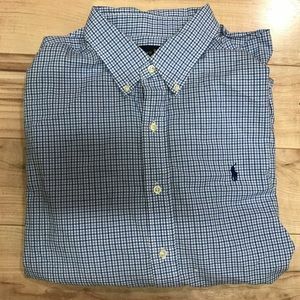 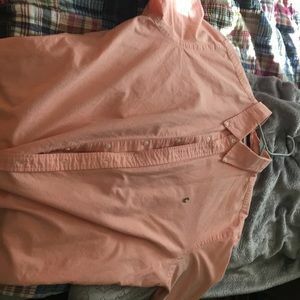 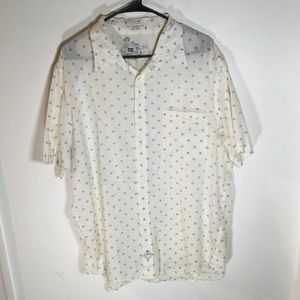 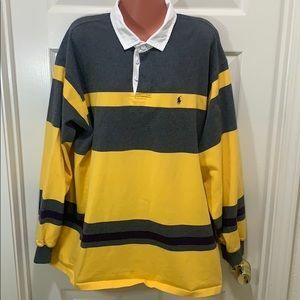 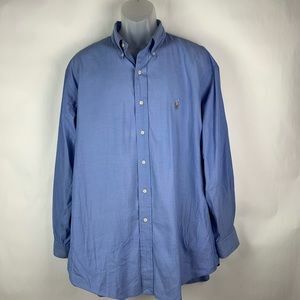 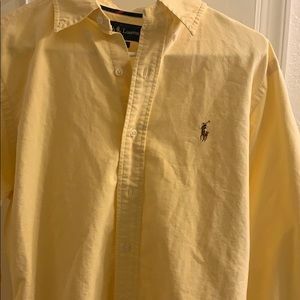 Ralph Lauren polo short sleeve BD size medium! 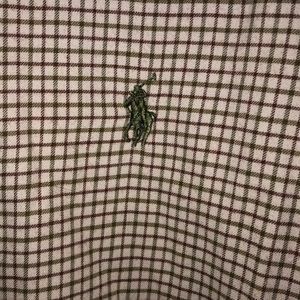 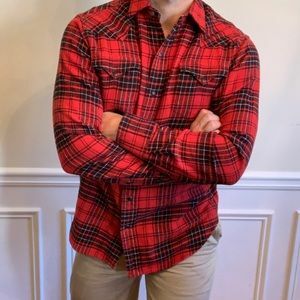 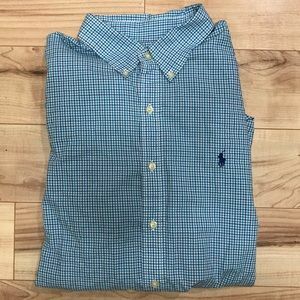 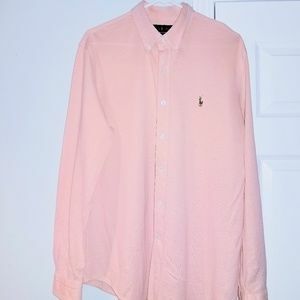 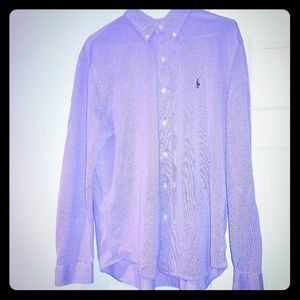 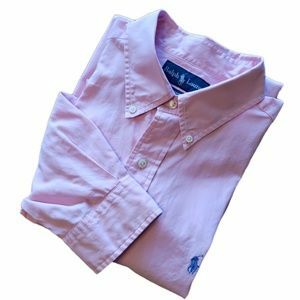 Polo by Ralph Lauren XL classic fit button up.